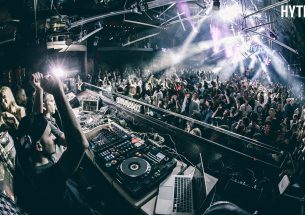 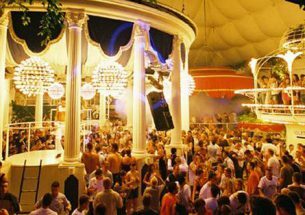 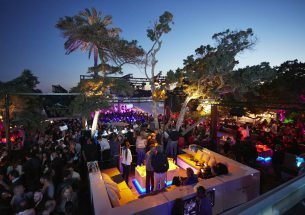  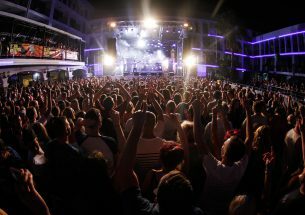  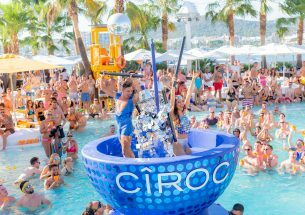 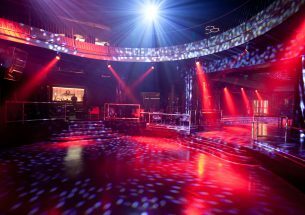 Perhaps it was only a matter of time before Playa d’en Bossa’s two clubbing behemoths joined forces for a round-the-clock showdown, nevertheless, the announcement that Ushuaïa Ibizaand Hi Ibiza would team up for an opening party under the name of Odyssey this summer, was inevitably met with squeals of delight. 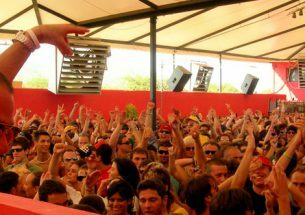 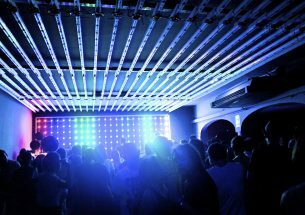 Taking place on Saturday 18 May, this 24-hour marathon will usher in a new era for clubbing on the island — or rather, return it to its roots, when non-stop partying for days at a time was simply the norm. 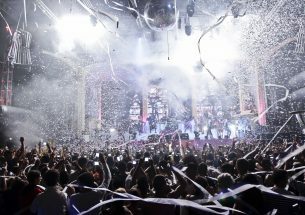 The dream. 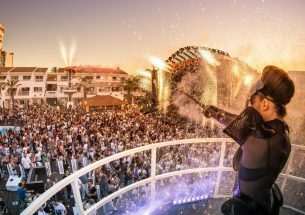 This Ibiza opening party kicks off at midday over in the open-air embrace of Ushuaïa Ibiza, where the perfect combination of sunshine, beats and friends will officially herald the opening of summer 2019. 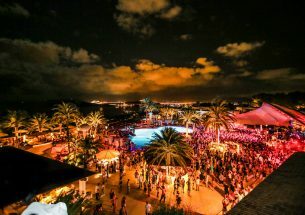 There’ll be 12 hours of alfresco fun times here, and then when the clock strikes 12, it’s time to head over the road to Hi Ibiza where the clubbing furore continues for another foot-stomping 12 hours. 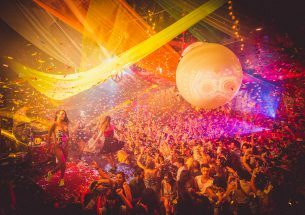 Line-ups have yet to be revealed but if you’re on island and not at this party, have you even really been to Ibiza? 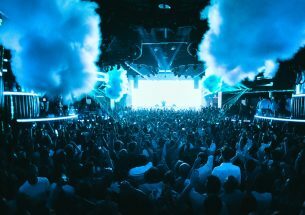 Secure your 24-hour passes and your place in clubbing history now.